News - Vacuum Cleaner Power,What gives you the best suction? The obvious answer might be the higher the wattage the more powerful the cleaner right? Well this isn't entirely correct when it comes to vacuum cleaners and depends on a number of things. Watts are used to give a measure of the vacuums motor power, the higher the watts the faster the motor can spin and therefore generate suction. However just because one vacuum cleaner has a more powerful motor than the other, it doesn't mean it has better suction. The amount of suction you receive at the end of the hose depends on the vacuum's design and efficiency, as well as filter type. 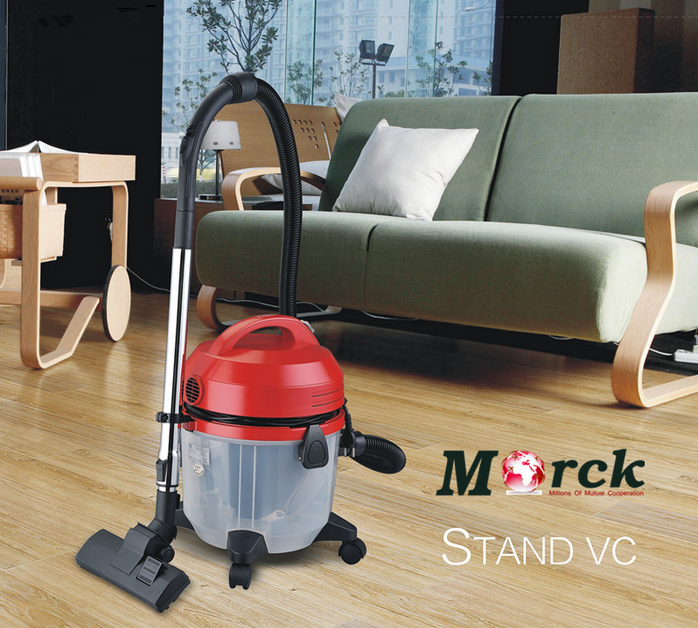 A vacuum with less motor power but a shorter hose can out-perform a longer hose model with more power. Better filters such as HEPA will consume more power than standard ones, reducing suction. Confused? Well to the rescue is another unit of measurement used for suction – air watts. By comparing air watts between vacuum cleaners you are directly comparing actual suction power combined with motor power. At the end of the day most people want the vacuum with the best possible suction for the price. For really effective cleaning, an upright vacuum cleaner will need around 100 air watts and a cylinder vacuum cleaner will need around 220 air watts. It's important that a cylinder vacuum cleaner has a high wattage because more power is required to pull the dust further up the tube. Air watts should be shown as a European test standard (IEC60312). So if it doesn't show one then air on the side of caution as the number quoted may not be reliable. So when comparing suction it is not just the motor power that's important it's the air watts as well. But you must also take into account the style of vacuum cleaner, as the cylinder version needs almost twice as much power as an upright model. Make sure you consider the tube length and also type of filter being used. The more common HEPA filters are designed to have smaller holes to catch more dust particles that can cause irritation. You will need extra suction power to get the air through the tightly woven fibres. Finally when you do compare air watts make sure it has a European stamp of approval, but most important of all, if you are buying a vacuum cleaner for good suction power, make sure the filter is cleaned as often as recommended as air watts are significantly reduced by a blocked filter.